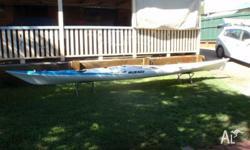 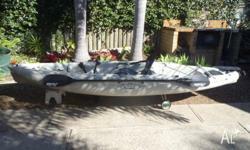 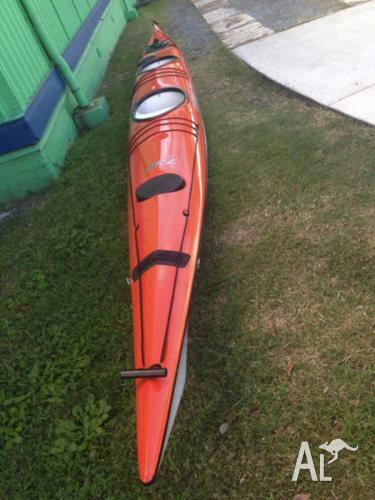 A beautiful secondhand kayak in good condition. 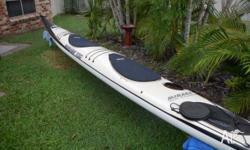 The iconic Mirage double is a very fast and efficient sea kayak, with great stability and cargo capacity. 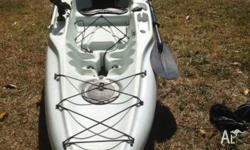 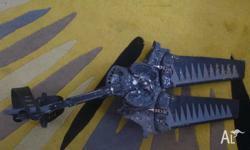 Hobie Mirage Drive Propulsion system.